Click here to rate us on iTunes. Otherwise, please share this episode with your friends and family -- new episodes arrive every Tuesday! 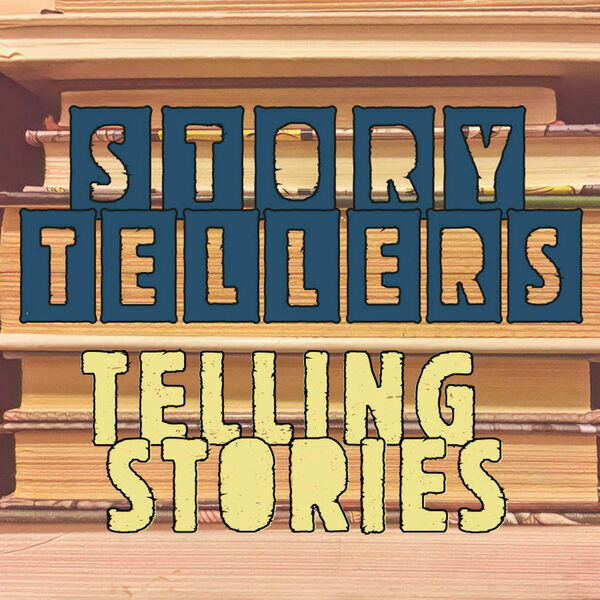 Storytellers featured in Season One are: Kate Ristau, Jason Arias, Rios de la Luz, DeAngelo Gillispie, David Ciminello, Jenny Forrester, Zach Ellis, Domi Shoemaker, Paul E. Lapier, Kate Gray, Reema Zaman, Davis Slater, Daniel Elder, Geronimo Tagatac, Gina Ochsner, Sean Davis, Samuel Snoek-Brown, James A. Gilletti, Christina Butcher, and Jude Brewer.